LIVE ON THE LAKE!! 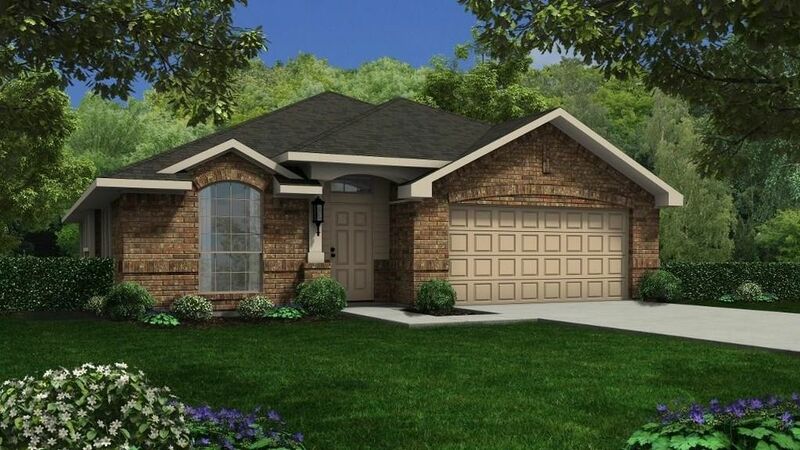 This Spacious Davenport Floor-plan Features 4 Bedrooms, 2 Full Baths, Study, and Formal Dining Room. Dual Vanities in Master Bath with Separate Garden Tub and Shower. Granite Kitchen Counter-Tops with Island, 42 Upper Kitchen Cabinets, Upgraded Stainless Steel Appliances with Microwave, and Ceramic Tile Floors in All Wet Areas. Open Concept Kitchen/Family Room Design, Fireplace, Upgraded Lighting and Trim Packages with Crown Moulding, Covered Patio, Sod in Back Yard with Irrigation System, Full Front Gutters, Garage Door Opener, Tech Shield Roof, Energy Efficient Environments for Living Home, plus more...AVAILABLE NOW!